Welcome to Old Saratoga Eyecare! Our practice is proudly located in Greenwich, New York. 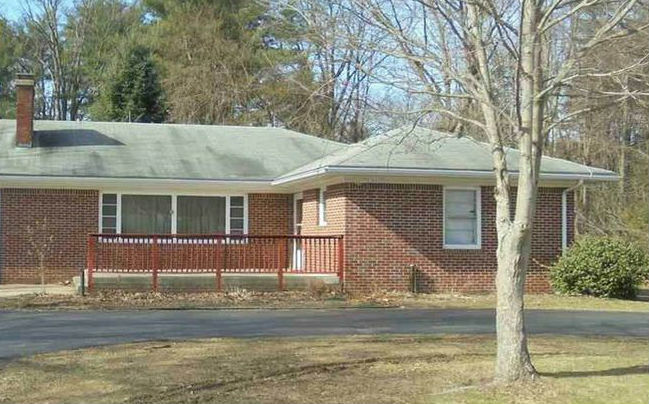 We take care of the local community and surrounding areas including Schuylerville, Argyle, Salem, Cambridge, Stillwater, Mechanicville and Fort Edward. 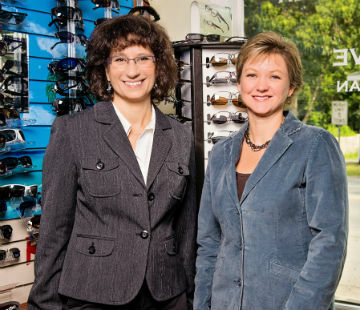 Old Saratoga Eyecare offers quality service and products and a friendly staff. Dr. Gardner takes great pride in offering every patient the absolute best in vision care whether fitting them with eyeglasses or contact lenses, diagnosing cataracts, glaucoma, and other eye diseases, or recommending LASIK, Vision Therapy, and other eye surgical procedures. Built on the foundation of patient convenience and satisfaction, Old Saratoga Eyecare serves all of your family’s eye care needs under one roof. Come visit our modern facility and friendly doctor and staff! It is our mission at Old Saratoga Eyecare to protect and preserve your vision and eye health. We will always strive to provide you with exceptional service and quality products in a genuinely caring manner. We are committed to "building lifetime relationships, one patient at a time." For your convenience, we now offer secure online contact lens ordering. Click here to get started!